The all-new 2014 Jeep Cherokee was recently named Best New SUV by the AJAC. The recognition was awarded based on testing from 80 automotive journalists from across Canada as part of the 26th annual Canadian Car of the Year awards. 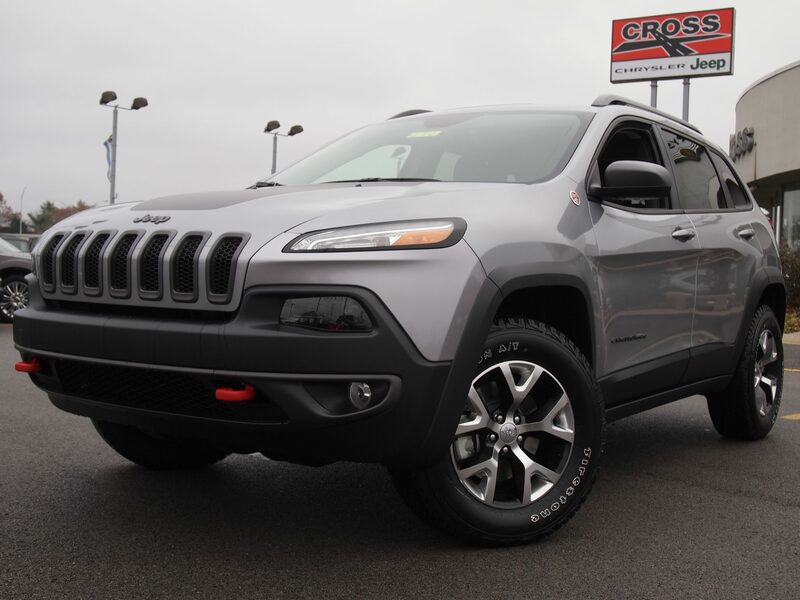 “This award from the members of AJAC is a fantastic, expert endorsement of the capability, technology and refinement built into our all-new 2014 Jeep Cherokee,” said Reid Bigland, President and CEO of Chrysler Canada, in a press release. Canadians seem to love it, but how do you think the all-new 2014 Jeep Cherokee will perform here in the States? Let us know in the comments below!